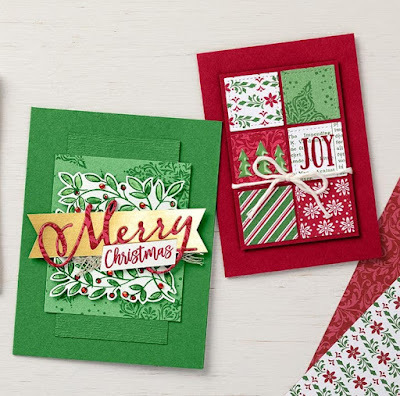 There are so many great designer papers in the new Holiday Catalog, but there is one extra one that's NOT in the catalog that you'll want to add to your collection! 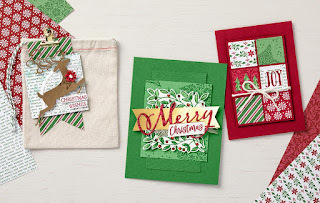 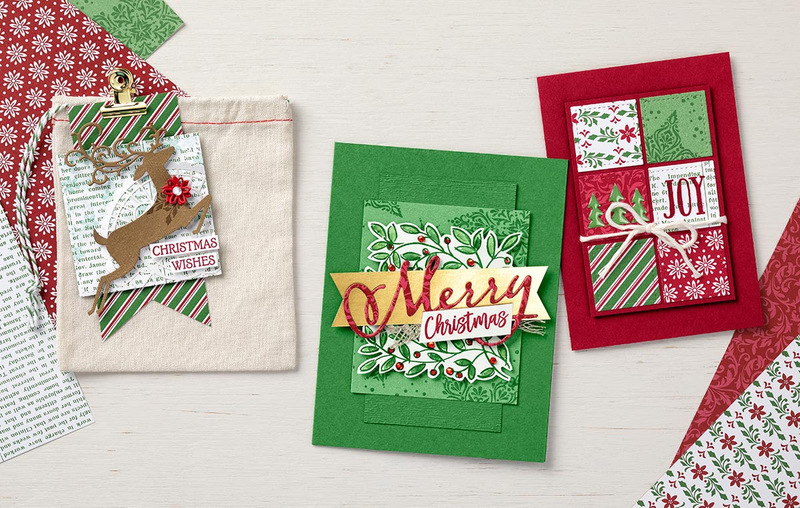 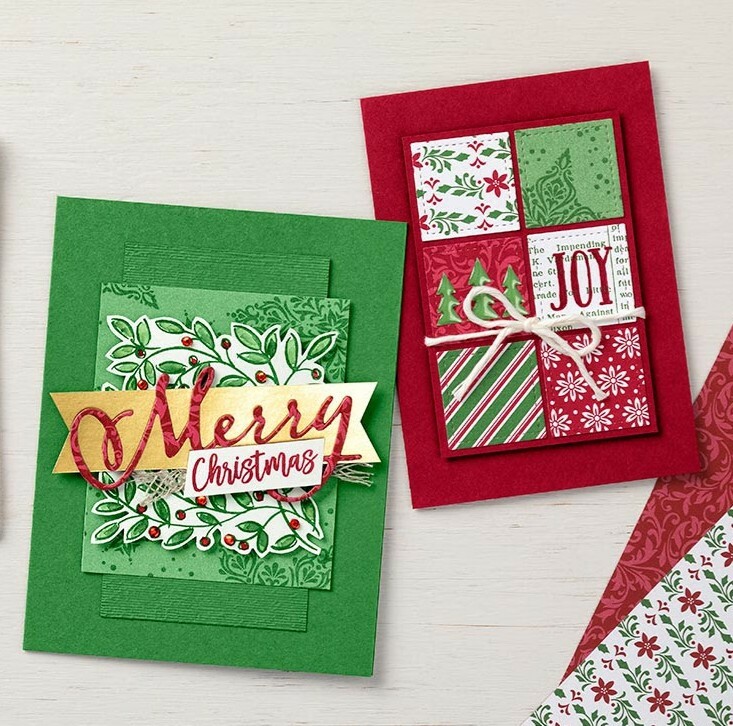 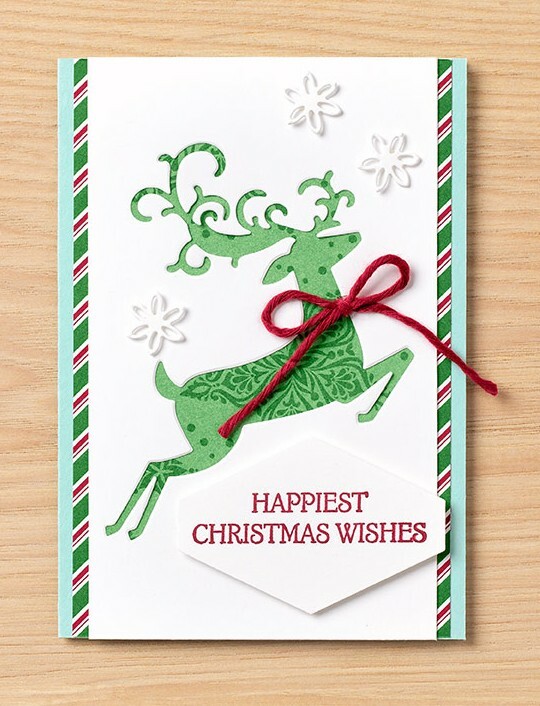 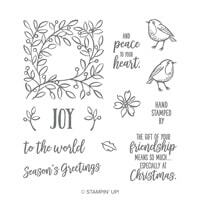 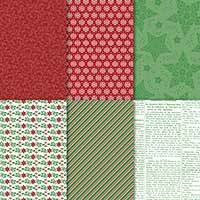 The Dashing Along Designer Paper is an exclusive paper pack featuring three double-sided designed in tradition Christmas colors. 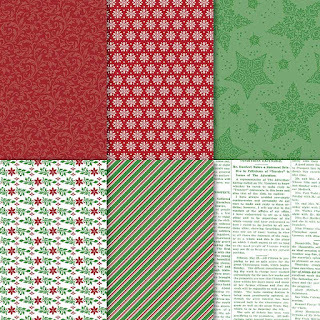 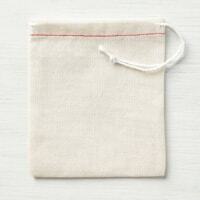 This paper was available in September exclusively for hostesses, but now everyone can purchase it while supplies last! 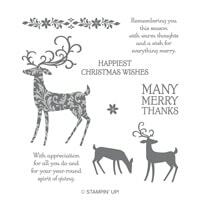 Check out these cards created by Stampin' Up! 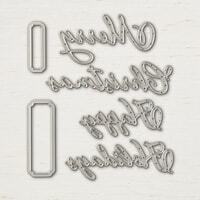 Concept Artists. 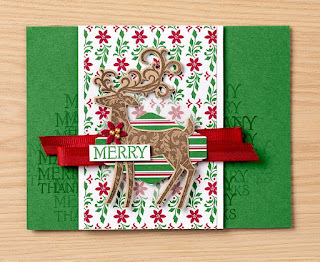 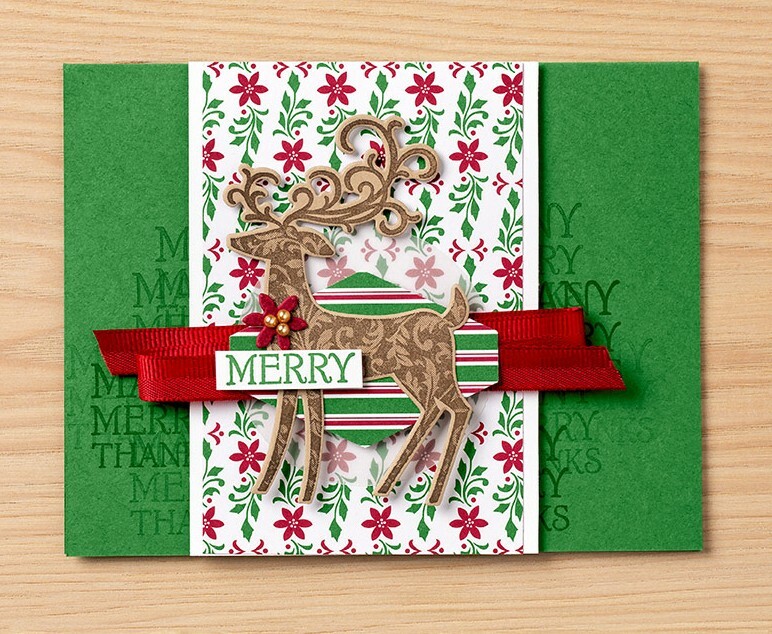 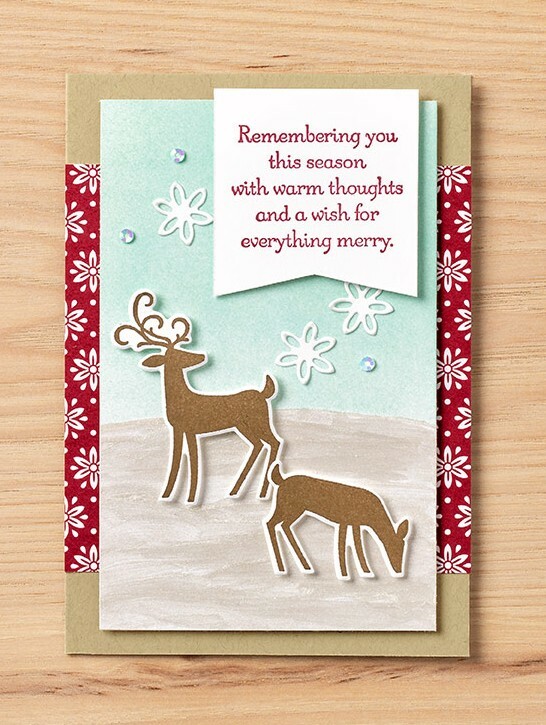 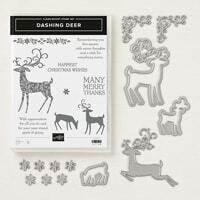 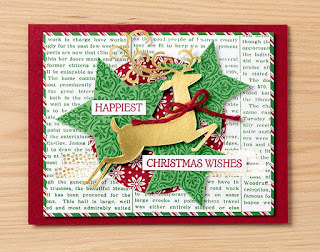 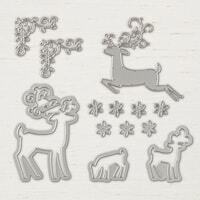 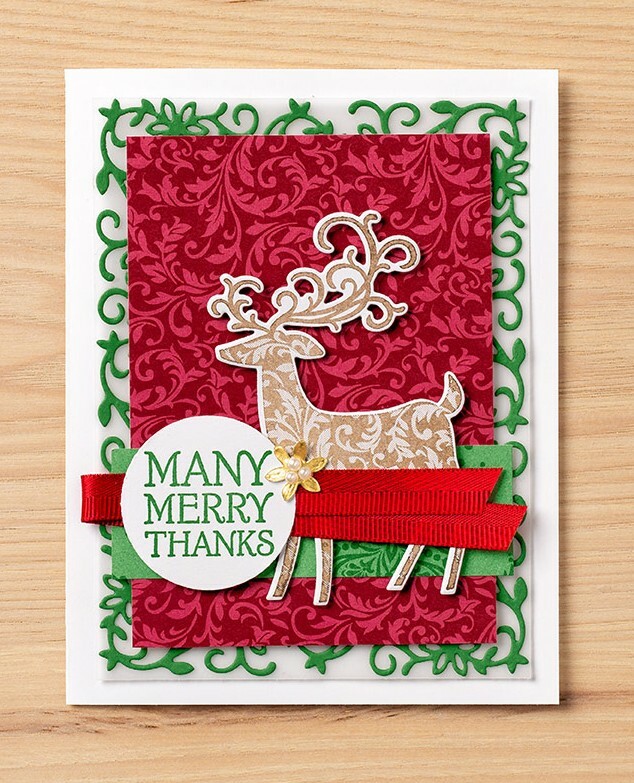 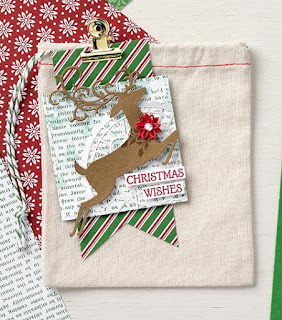 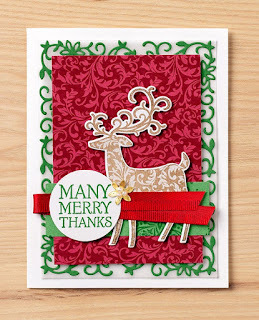 The designer paper coordinates beautiful with the Dashing Deer bundle and other products from the Holiday Catalog.